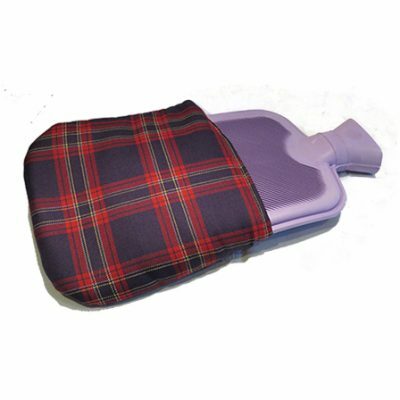 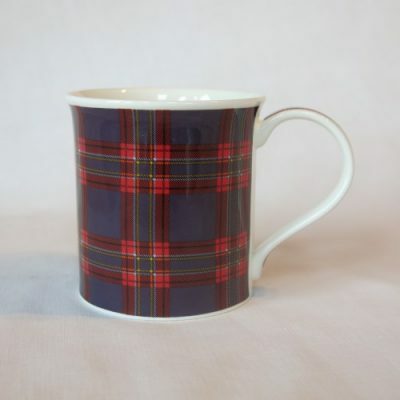 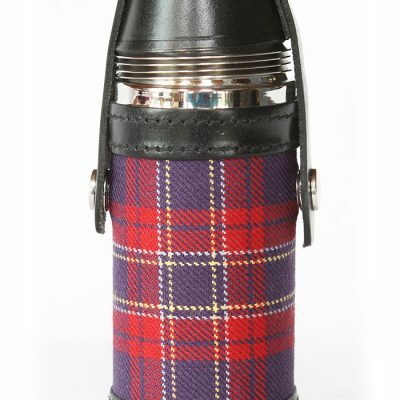 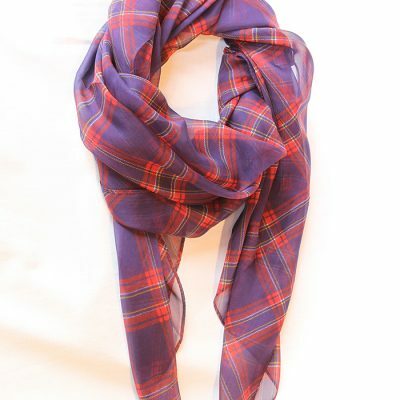 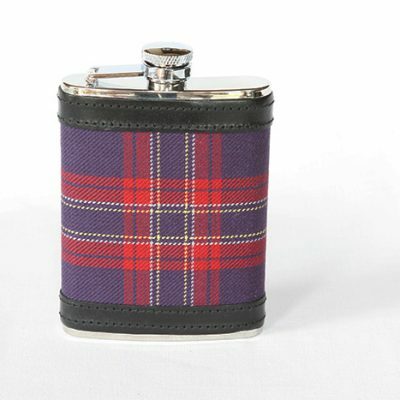 Printed in Cairngorms National Park Tartan, this Buff is a multifunctional accessory ideal for many activities. 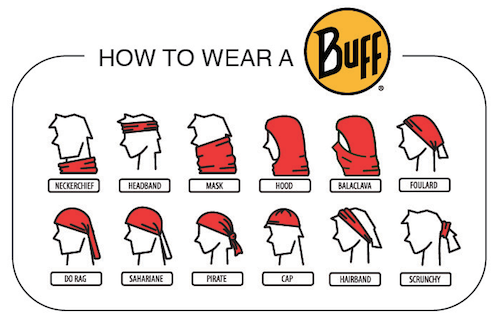 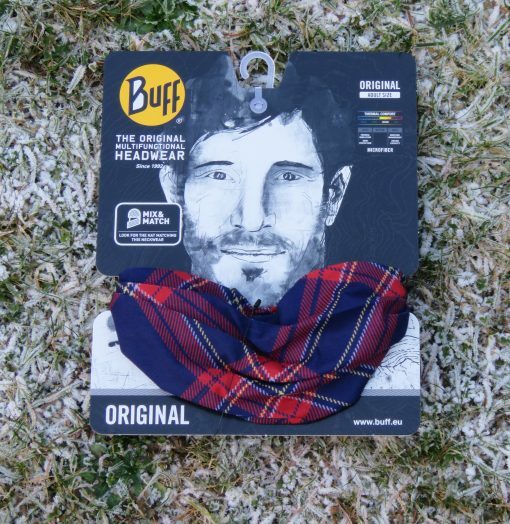 Designed to keep you warm in the cold, Buff will also wick moisture (sweat) away from your skin to keep you cool when it is hot. 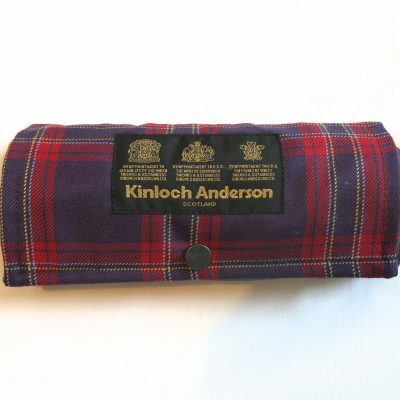 The lightweight, breathable, microfibre fabric is extremely comfortable to wear.